Try an online screening now. Use your recording tool to say these words. First say the word, then make a sentence with the word. For example, say something like this: "third, I was the third person there." Next record and spell your name, telephone number and email address. 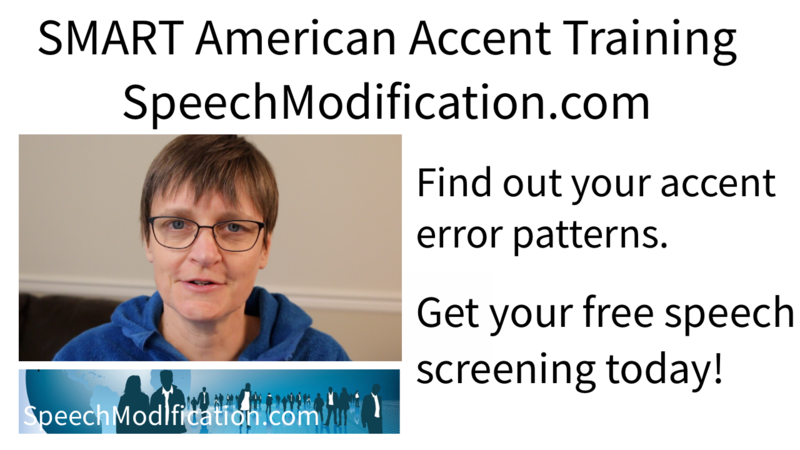 Tell your native language and your goals for your American Accent Training. We will analyze your results and email you with feedback on your speech sample. On your phone? Create a recording using your phone's recording tool, then upload the file below. If you prefer to record on your desktop, open a new tab or window and use one of the online recorders below.